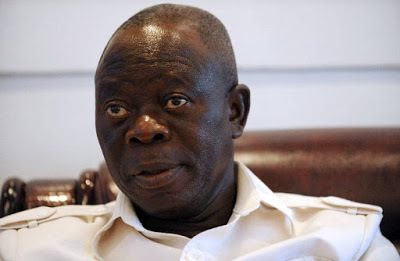 National Chairman of the ruling All Progressive Congress (APC), Adams Oshiomhole, has been described as a misfit to lead the party at this critical period of politicking just as President Muhammadu Buhari has been advised to be careful with politicians around him who are deceitful and will lead him to destruction. 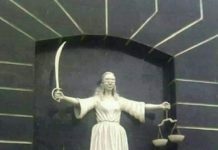 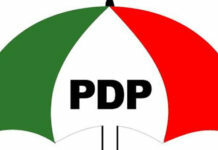 The assertions were made by one of the defeated aspirants to the Bauchi South Senatorial by-election, Shuaibu Ahmed, while reacting to the development within the party in a press conference he addressed at the NUJ Press Centre on Friday. 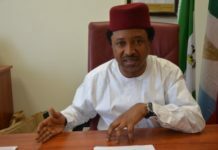 Shuaibu Ahmed therefore warned President Muhammad Buhari not to allow his credibility and integrity built over the years to be wasted by those he described as political jobbers who are only interested in their selfish ego. 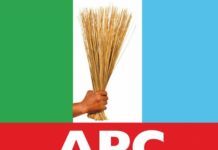 He alleged that the party primary that produced Lawal Yahaya Gumau as the candidate of the APC was full of fraud, manipulation and politics of hatred against him accusing the State Governor, Mohammed Abdullahi Abubakar, of openly showing his preference for a particular aspirant over others. 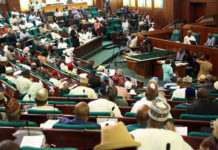 The politician added that he had it on good authority that the delegates were directed to give him only seven votes representing the seven local government areas that make up the Bauchi South senatorial district, saying, “but to my surprise, I got eight votes during the primaries, which is a demonstration of sabotage against the Governor’s directives as it relate to his person. 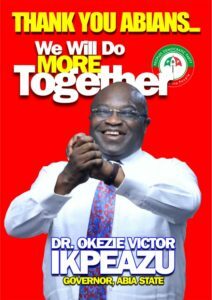 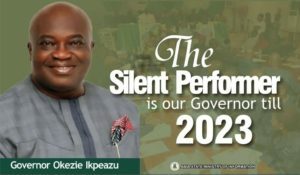 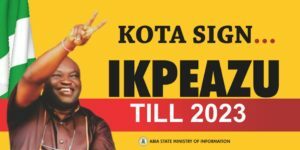 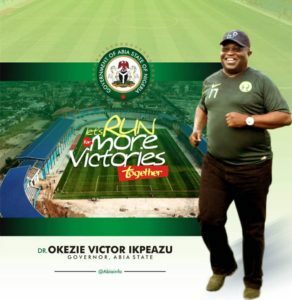 He further alleged that the Governor is planning to have a stooge who he can easily displace at the end of his tenure to pave way for him (the Governor) to be able to go to the senate. 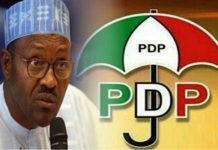 Shuaibu Ahmed who broke down in tears while answering questions from journalists said that if President Muhammadu Buhari did not take precaution he will be misled to take actions that will jeopardise his credibility and political antecedents.